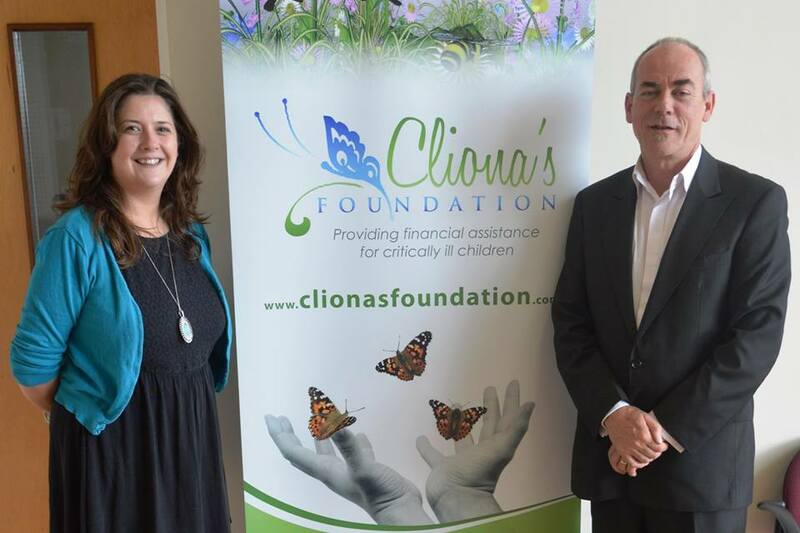 Thank you to ARF Investments who donate on a monthly basis to Cliona’s Foundation. ARF Investment Brokers contribute 50% of a policies first year’s premium to Cliona’s Foundation on any renewal of an existing or new Life policy / Mortgage protection policy or 50% of commission on Investments or Pensions taken out with them. Thank you so much to Basil, we really appreciate your support.